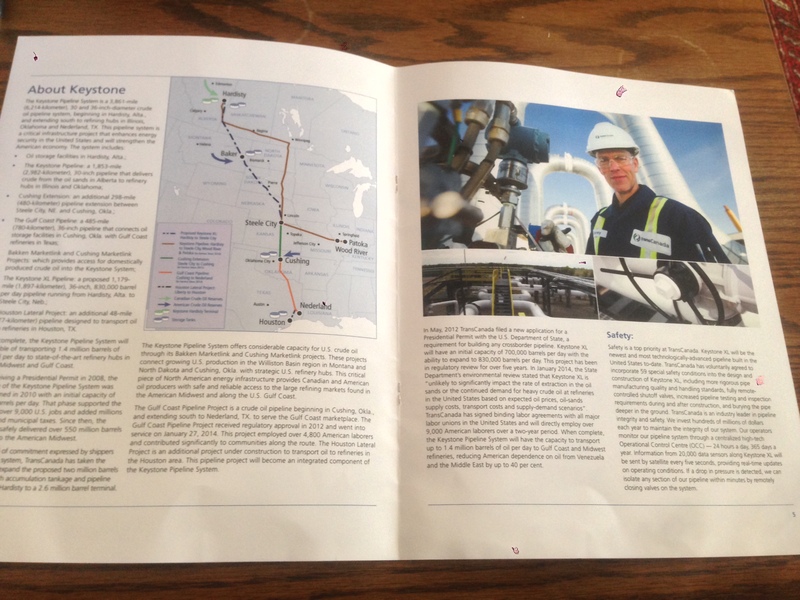 Investigative reporter focusing on energy and environment issues. Journaliste politique spécialisé dans les dossiers d'énergie et de l'environnement. 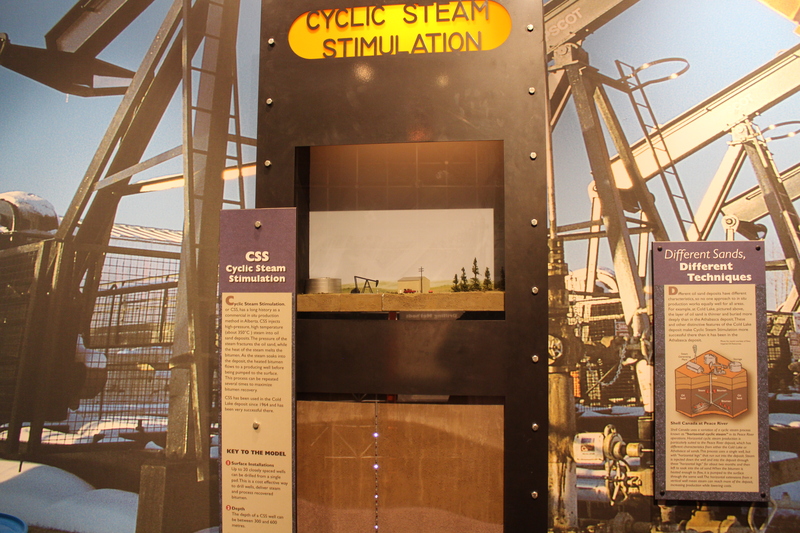 Oilsands projects that require high pressure steam injected deep underground were excluded from a list requiring mandatory environmental reviews. Prime Minister Stephen Harper’s government has agreed to correct a murky and secretive review process for industrial projects, says a new audit tabled in the Canadian Parliament on Tuesday. 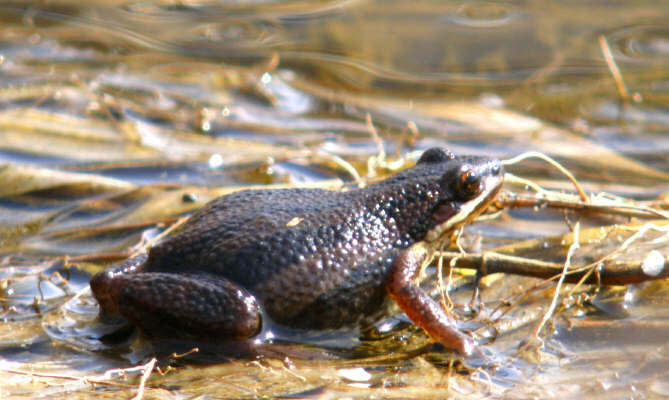 The Canadian Environmental Assessment Agency, the National Energy Board and the Canadian Nuclear Safety Commission all told auditors in the report that they would improve weaknesses identified by the audit, including a lack of transparency, the absence of documented evidence to support decisions on project approvals, and inadequate tools to allow for public and aboriginal participation in reviews. Federal scientists have expressed concerns about the Energy East’s projects impacts on threatened beluga whales. Fisheries and Oceans Canada said one of its top scientists, Véronique Lesage, was not available for an interview. Photo courtesy of GREMM. A stunning Quebec Superior Court injunction that temporarily halted exploratory work on a major cross-Canada oilsands pipeline project is raising fresh questions about whether the Canadian government muzzled a top scientist while reviewing the industry proposal. 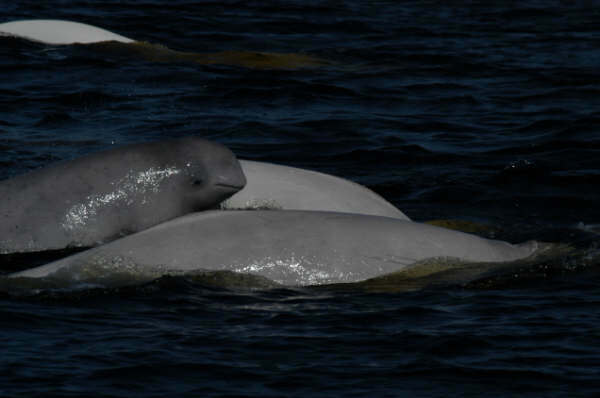 At least two federal departments, Transport Canada and the Department of Fisheries and Oceans, gave a green light for the exploratory work, including major drilling and seismic testing in the port of Cacouna, Quebec, in the heart of the critical habitat of threatened St. Lawrence beluga whales. 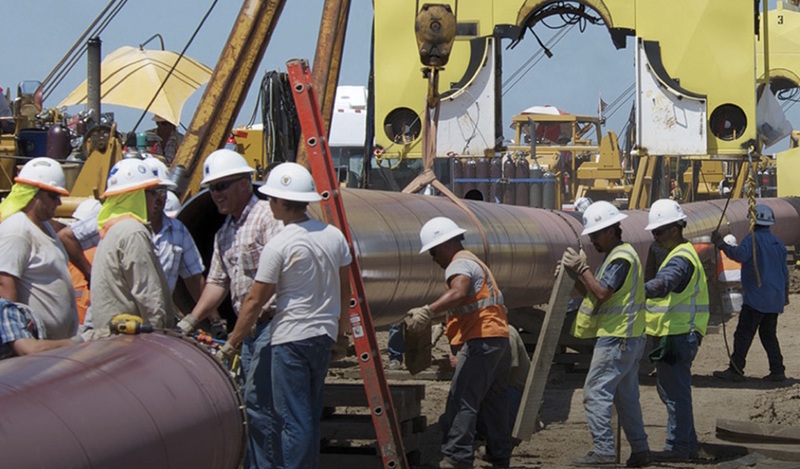 Alberta-based TransCanada needs to complete the exploratory work as part of plans for an oil terminal on the St. Lawrence River for its proposed multibillion dollar Energy East pipeline. 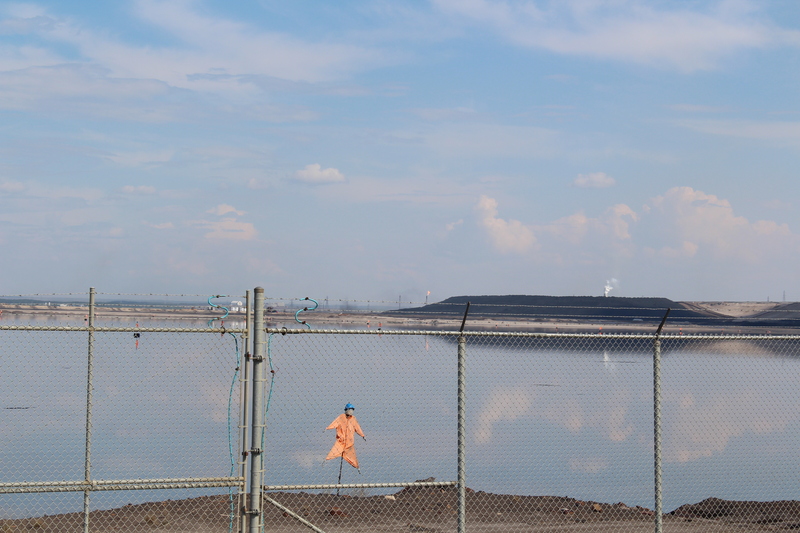 Participants in a June 2014 “healing walk” around oilsands facilities, close to Fort McMurray, Alberta, stop near a pond filled with toxic tailings waste. 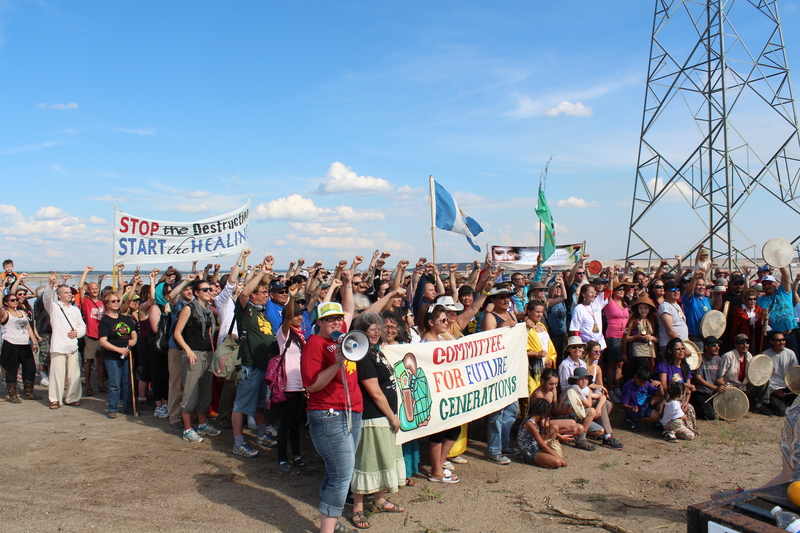 Who are Health Canada’s experts assessing human health impacts of oilsands development? And why has the federal government never done a comprehensive study of health impacts in the region after more than half a century of industrial development? These are among the questions I asked Health Canada in early July as part of my research for this oilsands story published this week.